Wow, there's lot's happening - check out our news & events? It's a pleasure to report that we are experiencing our biggest year ever! From the CORE Geelong One community solar investment project being fully funded in 7 days and now the Geelong Community Solar Program kicking off. We are also partnering with many organisations around the region to bring our supporters more events and reach a wider audience than ever before. 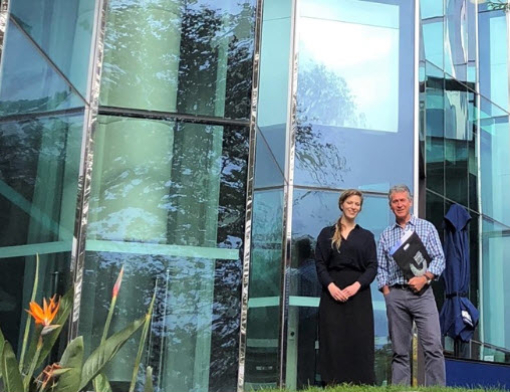 In addition, a collaborative project led by Geelong Sustainability has been successful in obtaining $300,000 in funding from the Victorian Governments Climate Change Innovation grants. 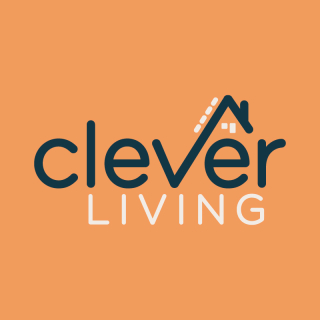 The project will audit the homes of 20 identified vulnerable Geelong residents and retrofit one room to make it a Climate Safe Room for free. Project partners include the City of Greater Geelong, Uniting Kildonan, ecoMaster and the CSIRO. The project is expected to be underway by July 2018. 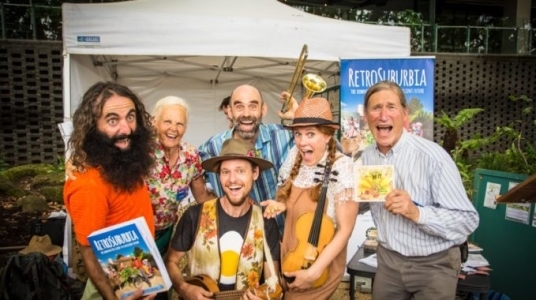 Our new War on Waste group is partnering with the National Celtic Festival to make this major event waste-wise and also exhibiting at St Luke's World Environment Day "No Waste" Expo. Keep scrolling to see our latest news and upcoming events. Contact us to find out how you can be more involved! 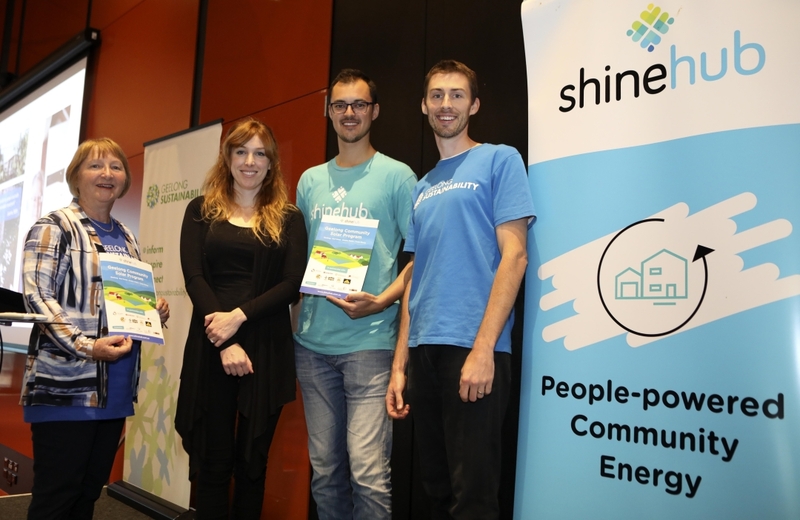 Wow, what a time it’s been for Community Energy in Geelong. Our major project CORE Geelong One has reached a monumental milestone, with the investment launch last month and has since been fully funded just seven days later! On top of that we’ve launched the region wide Geelong Community Solar Program to make solar and battery technology affordable, accessible and reliable for everyone. Plus some great news for the Climate Safe Rooms initiative. CORE Geelong One is fully funded! On 14 May 2018, Cr Sarah Mansfield and GS President, Vicki Perrett launched the first information session at the Geelong Library. 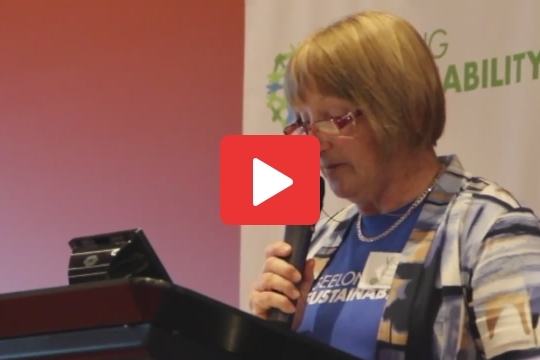 Listen to Vicki's introduction about why we are running this project. 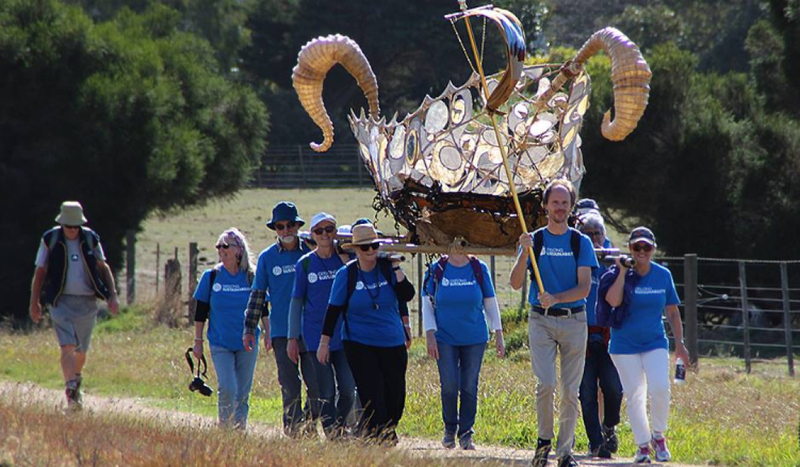 We participated in the M~M 2018, Mountain to Mouth extreme arts walk from the You Yangs to Barwon Heads. Congratulations to our canoe ambassadors - Mik Aidt (team captain), Claire Ziegler, Gemma & Peter Statton, Tony Gleeson, Kerri & Trudy Erler, Jenny Schmidt, Steve & Lina Murphy and Bill & Noreen Nicholson - shown here carrying the canoe along the Bellarine Rail Trail in Mannerim. Our consumer choices can make a real difference! We are the local distributor for Who Gives A Crap products. 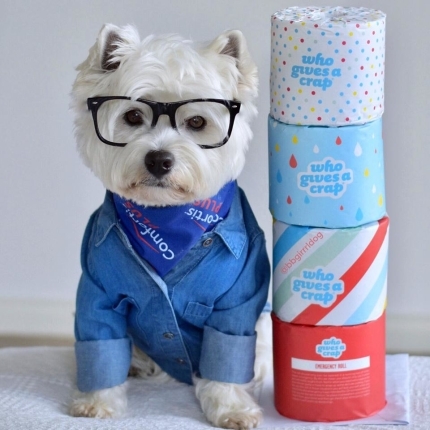 This social enterprise donates 50% of their profits to Water Aid who build toilets and improve sanitation in developing countries. By swapping to this eco-friendly, tree-free product and you can help build toilets in the third world! Cost: $43 for Standard and $53 for Deluxe bamboo for a box of 48 rolls. Order here. 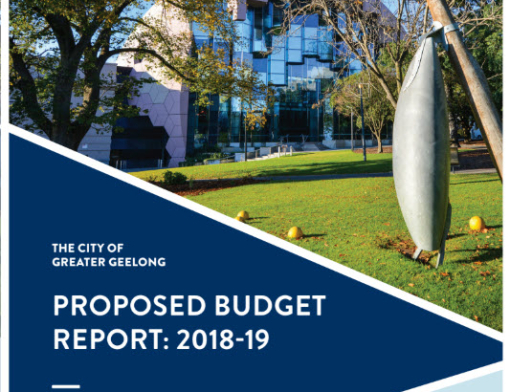 The proposed Council Plan 2018-22 and Budget 2018-19 are now open for public feedback. The deadline for public submissions is 5pm on Tues 29 May. Following on from this week's huge turn, there are more information sessions to come in Corio, Bannockburn, Moriac, Torquay, Barwon Heads, Waurn Ponds, Colac and Smythesdale. Come along and learn how solar and batteries work, what size solar system would be right for you and inspect the inverters and batteries on offer. Please help us to promote the upcoming events by sharing on your Facebook page and/or other relevant groups? 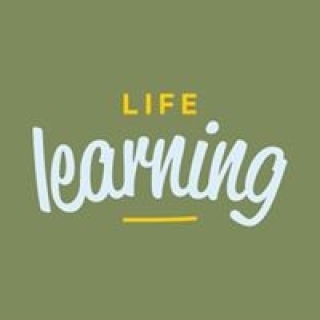 In this practical workshop, Karen an experienced chef, will demonstrate how to reduce food waste by whipping up tasty meals from leftovers perfect for households, families and individuals - no recipe required! Think flavour and learn how to balance sweet, sour, bitter, salt and umami. Do you find the gym a tad tedious? A bit intimidated to sing in a choir? Then Full Metal Jam might just be your thing! It’s a fun-packed, rhythmical, physical workout that will have your heart pumping in sync with the whole group. It takes its inspiration from the immensely successful UK ensemble STOMP. Check them out here. 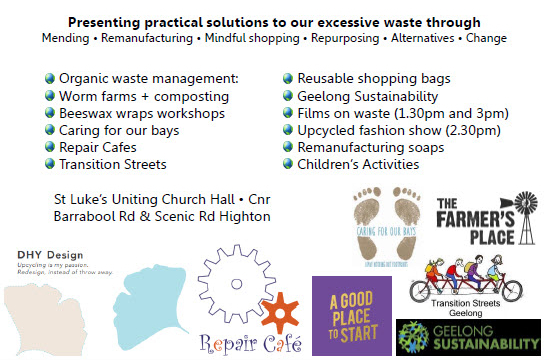 We're exhibiting at St Luke's Uniting Church UN World Environment Day "No Waste" Expo on Sat 5 June, 1-4pm. Come along & check out the stalls, movies and activities. In this special multi-media special event, permaculture co-originator, David Holmgren will talk about his new work RetroSuburbia: the downshifters guide to a resilient future. ‘Aussie Street’ cleverly brings Holmgren’s RetroSuburbia ideas into our everyday lives and reveals an insightful and thought provoking vision for a resilient and life enhancing sustainable future. There'll be a book signing after the seminar. Click here for more info & to book through Geelong Regional Library. Don't delay as it's filling fast! Few natural resources are as precious as water. This seminar will investigate inexpensive innovations and water saving technologies, which will help reduce your water and energy bills. Click here for more information and to book through the Geelong Regional Library. 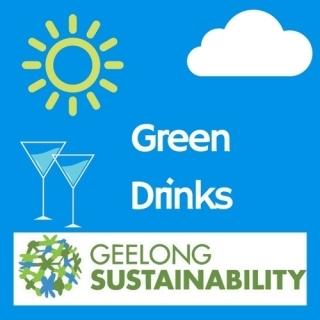 With so many other events on, we've decided to cancel this month's Green Drinks. We're excited to have Patrick Jones from Artist as Family. as our keynote speaker at June Green Drinks. 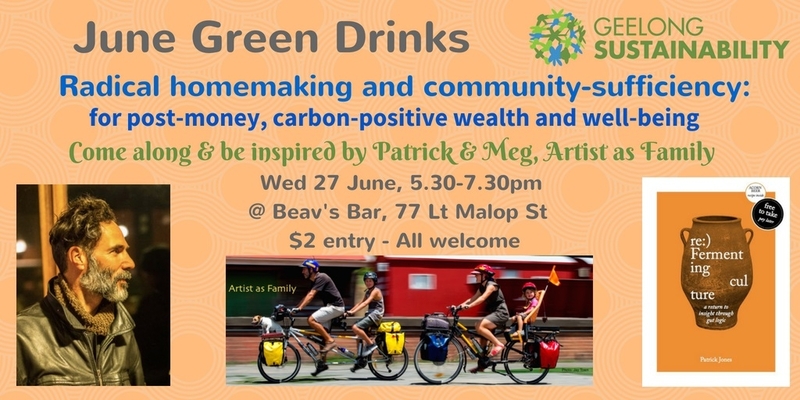 He'll be sharing insights into his family's inspiring lifestyle, which encompasses community resilience, social warming, cycle touring, permaculture, ethical living, foraging, community gardening, share economy, car-free living and ecological cultures. Check out their YouTube channel. Cost: $2 at door More info / register for catering purposes.